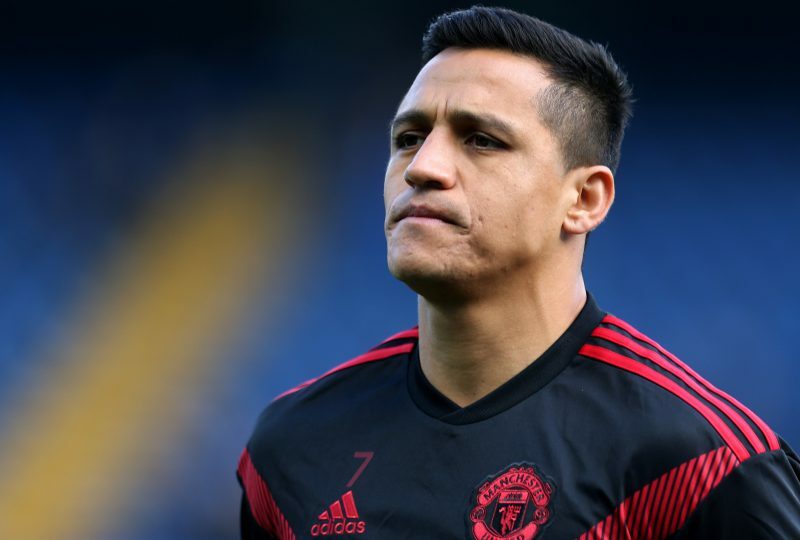 Paris Saint Germain are ready to test Manchester United’s resolve over Alexis Sanchez and whether they are ready to cut their losses on the Chilean. 29-year-old Sanchez, who turns 30 later this month, has started just five league games this season with just one goal to his name, and he now appears way down the pecking order at Old Trafford – less than 12-months after he joined from Arsenal. Now PSG are ready to pay a substantial fee, but the issue United will have is that they won’t get anywhere near his £500,000-a-week pay package – indeed they are likely to offer less than half. That means that United will likely have to subsidise Sanchez’s wage packet to some extent, to move him on. And whilst United’s hierarchy would like Sanchez to become a success, they understand that only so many clubs in world football can afford to sign him and they may have to move him in when they can. Bookmakers certainly believe that should Sanchez leave then PSG will be his destination. Betway make Sanchez 6/4 to leave in January, and it is Evens that his next club would be PSG. Betway’s Alan Alger said: “Dropped from the squad and almost halfway through a frustrating season with Manchester United, Alexis Sanchez could be eyeing an escape route from Old Trafford and PSG have emerged as strong even-money favourites to sign him. “Though United are odds-on at 1/2 to keep hold of the Chilean until at least the end of the season, there remains a very live 6/4 chance that he’ll move elsewhere in January and the betting suggests PSG could be lining up a nice offer. Odds accurate; 01/12/2018 12:00 am.